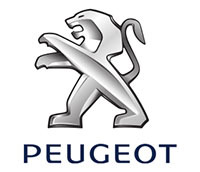 At Eastvaal Motor City Peugeot we know how important it is to keep your vehicle in tip-top shape. 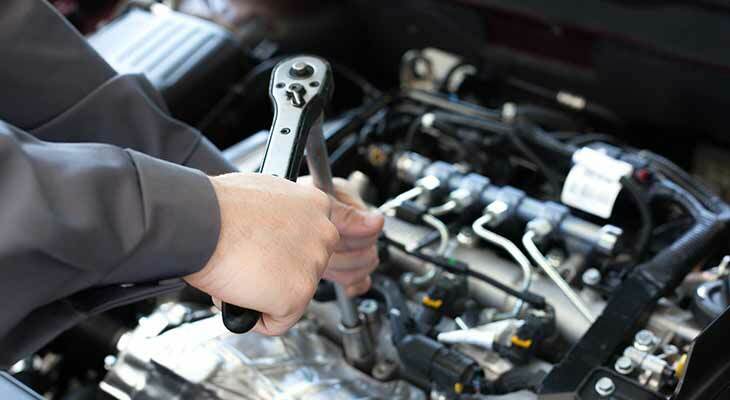 That is why we encourage you to book a service with us. With 19 dealerships offering a wide range of vehicle brands, we know how to take care of your vehicle and ensure it remains part of your family for years to come.